I was delighted and honoured to be given the opportunity to film a video for the Asda You Tube Channel (Mum's Eye View.) Currently it is along with videos from some fantastic huge You Tuber like Pixiwoo, Zoella, Sprinkle Of Glitter and Gossmakeupartist! 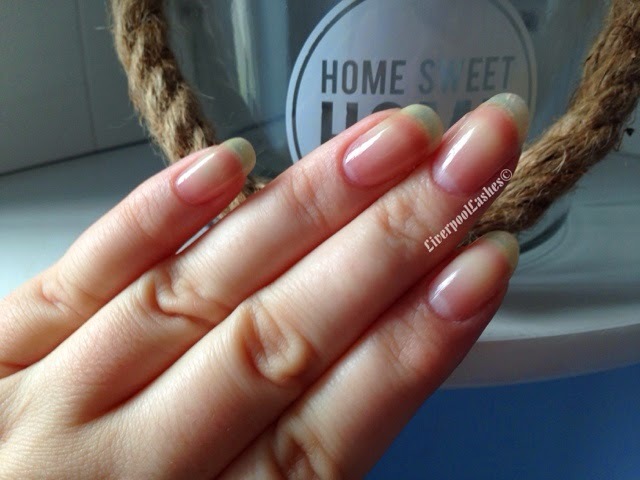 I was asked to film a home manicure that mum's could do so I kept to a straight forward but affordable price with products that really do work. I'm really pleased with it I really hope that you enjoy watching it. I was also asked to do a nail art video which is on my You Tube channel. 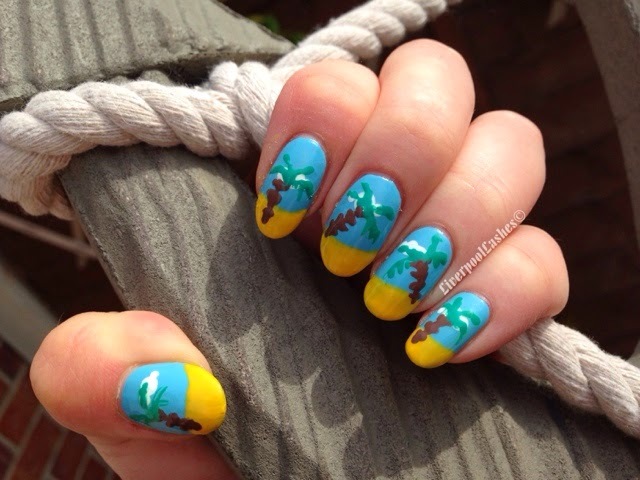 As I was in a really summery mood I came up with this Desert Island Nail Tutorial. I really wanted to do something that would appeal to a lot of people so I thought I'd do a beach scene. You could also add things like a boat and various other shipwrecked style items or into a full on beach scene with deck chairs, beach balls, etc. Here is the Desert Island Nail Tutorial, I hope you like it!